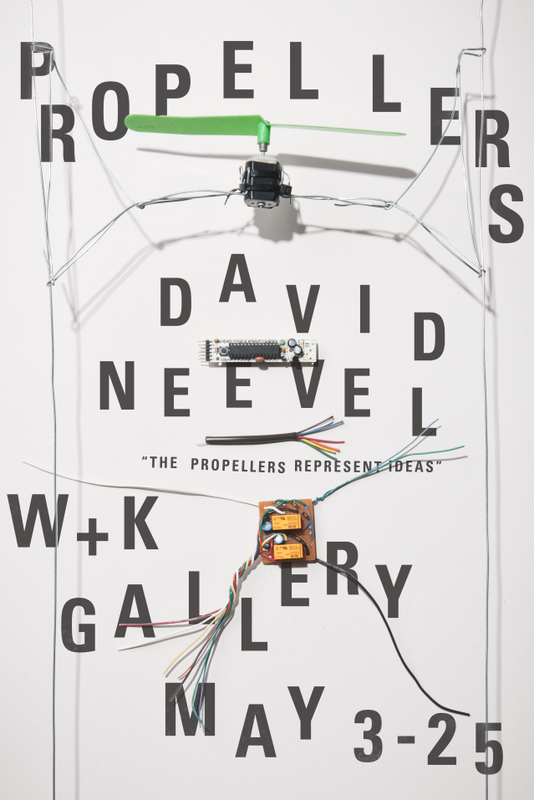 Propellers was the name of my show at the WK building, May 2012. 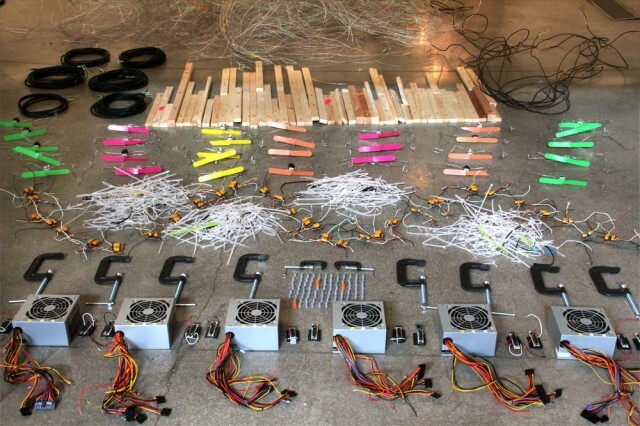 Here are the ingredients for the propellers show. Thanks to Jessie for setting up this shot. add units to ingredients list.